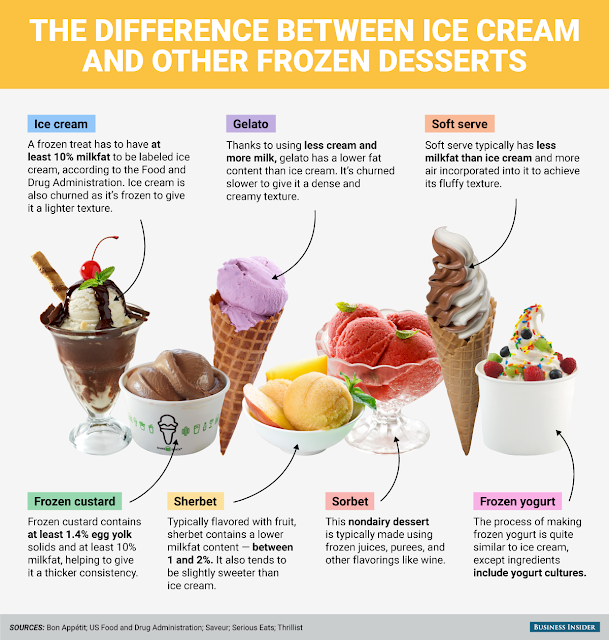 Here I am presenting a very simple details about the differences between Ice-cream and Frozen dessert. Amul is advertising it's brand as pure milk made ice-cream while others are made from vegetable oil. Difference is in the type of fat used. 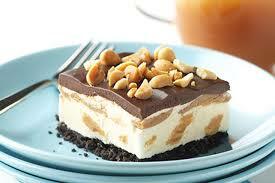 Frozen desert uses vegetable fat whereas ice cream use milk fat. More than 10% fat is required in ice-cream as per standard. I could not makeup my mind regarding which is healthier due to it's different fat content - Frozen dessert or ice cream? Data I got was cited from ice-cream brand itself and no expert opinion came in my search. According to them, vegetable fat is better as this does not contain cholesterol. Vegetable fat is far cheaper than milk fat. Milk fat is five times costlier. Which is going to win? Ice Cream or Frozen Dessert? Kwality, owned by HUL, is explaining How frozen dessert is better. Could you make any conclusion - Ice Cream or Frozen dessert! How this short and simple to read article about Ice Cream and Frozen Dessert has helped you? Comment.